The Denver Diamond Dolls recognize the importance of community engagement, and we show our love for our home through charity performances and raising donations for a variety of organizations and shelters. If you would like for the Diamond Dolls to be a part of your fundraising or community event, let’s connect! 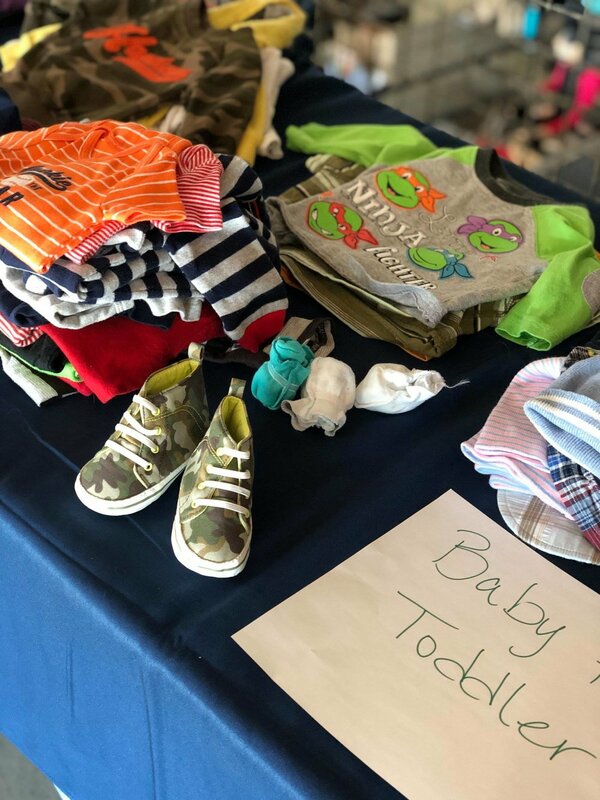 Presented by the The Diamond Dolls and Stanley Marketplace, this was an event for mothers to meet, mingle and swap clothing. 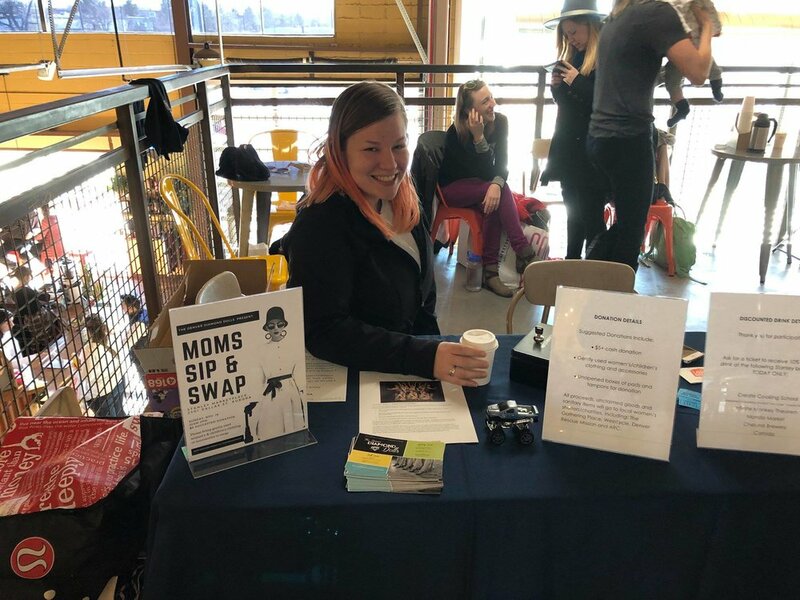 Participants brought gently-used women's and children's clothing, shoes and accessories to swap with other moms while enjoying discounted drinks from Stanley businesses. 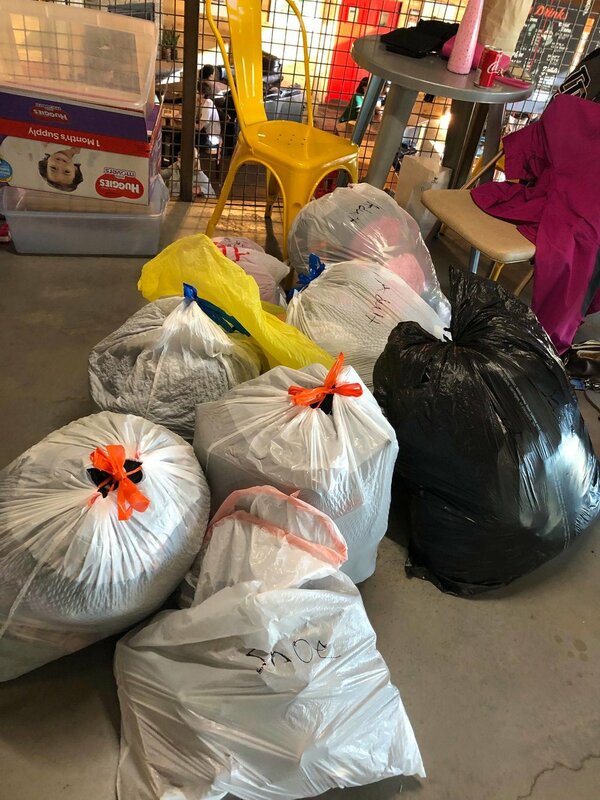 $5 suggested donations and unclaimed goods went to local women’s shelters/charities, including The Gathering Place, Weecycle, Denver Rescue Mission and ARC. 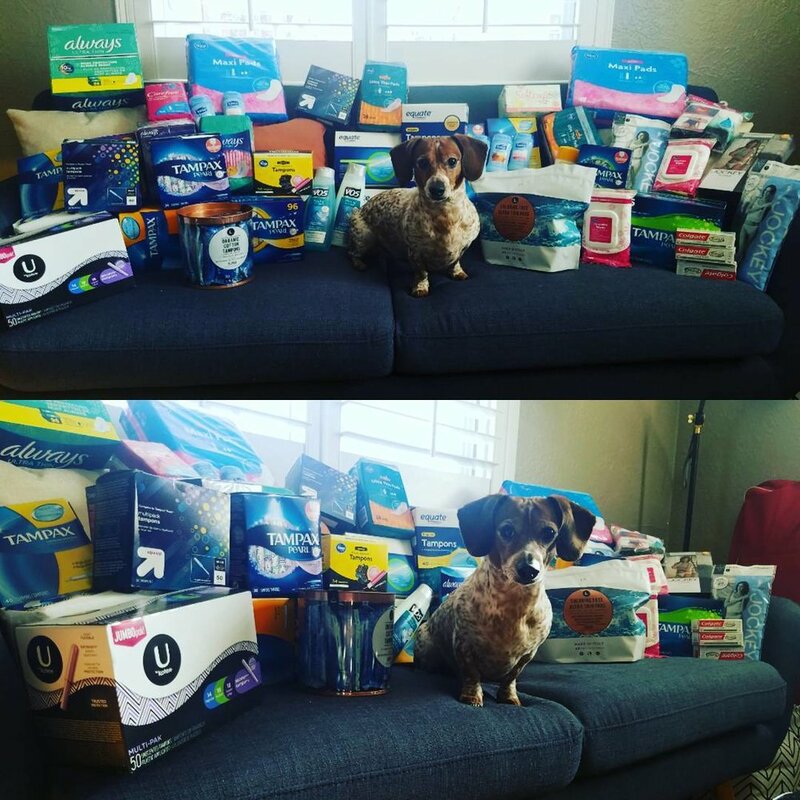 In addition, we accepted unopened boxes of pads and tampons for donation. 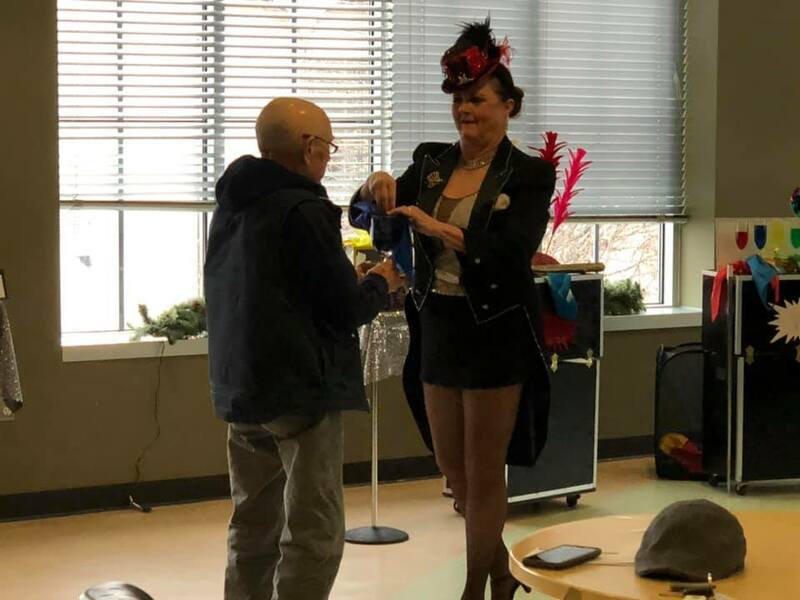 Over the years we have organized performances and dance lessons for the residents of a variety of senior living centers, The Boys & Girls Club, Pinups for Charity, and The Gathering Place. Each year we also collect donations of feminine hygiene products, bras, underwear, and socks to donate to local women’s shelters during the holiday season. 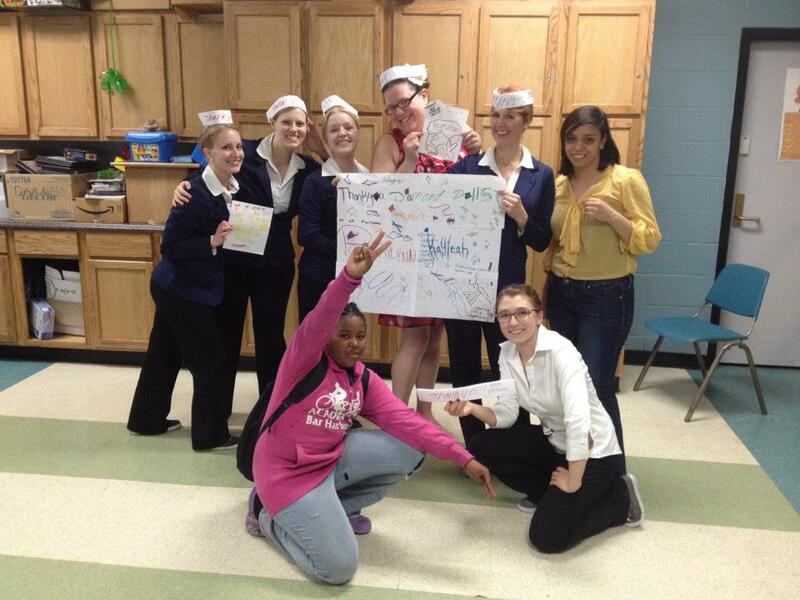 With a desire to connect with women on a national level, we reached out across the country to other chorus girl groups and invited them to Denver to perform together in a collective showcase. 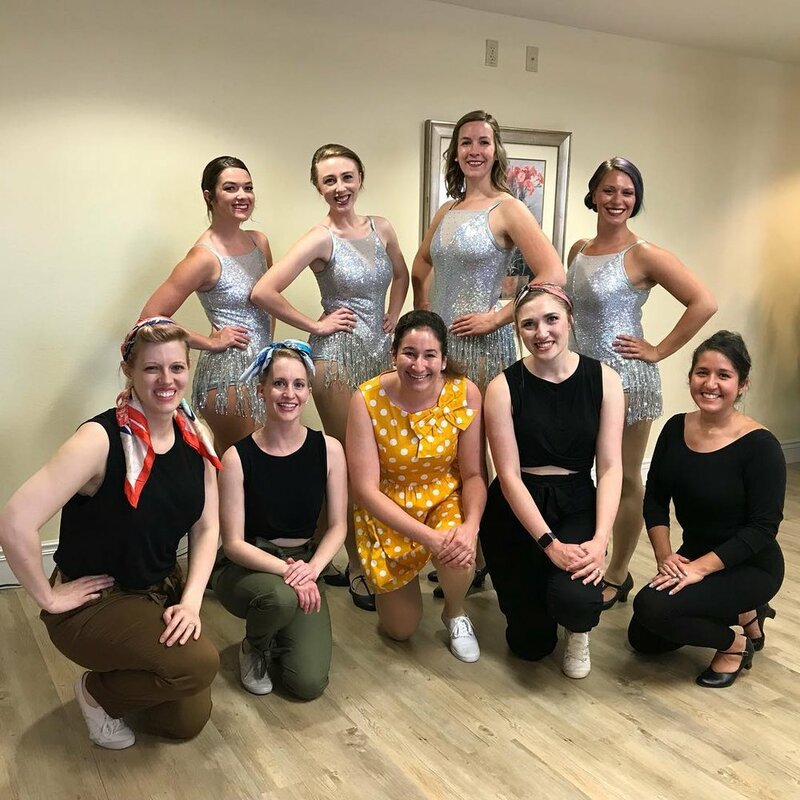 Our dancing sisterhood responded and we featured out-of-town acts: Erin Morris and her Ragdolls, Savage Rhythm, and the Salty Dogs, along with the Diamond Dolls, for a high energy and fierce production for the Denver community.